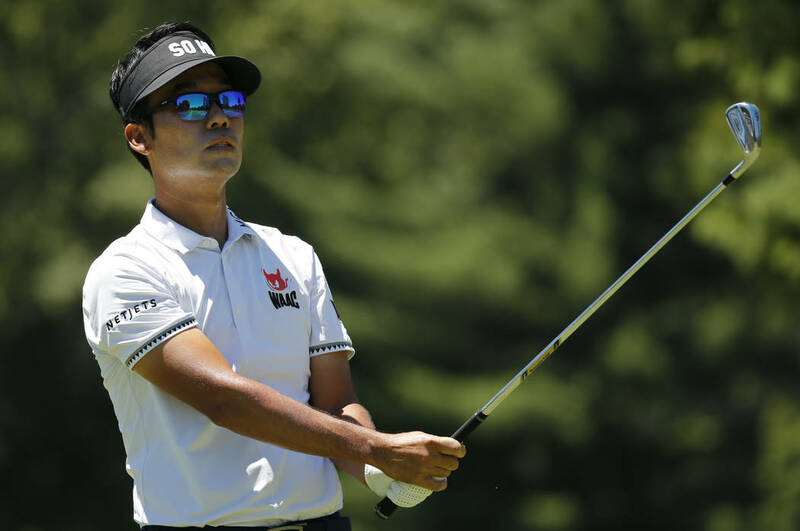 Kevin Na moved from 36th to 13th in the team USA Ryder Cup standings after his win at A Military Tribute at The Greenbrier on July 8. The top eight automatically qualify, then captain Davis Love III makes four captains picks. 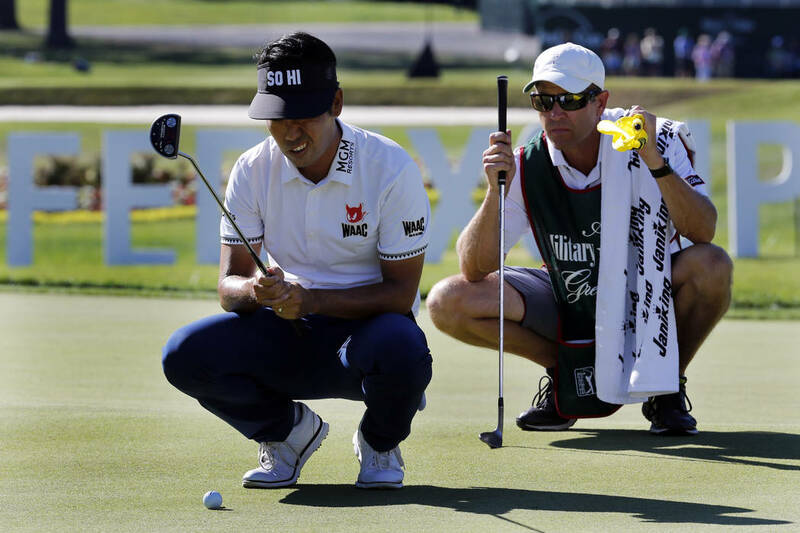 When asked what he would include in a story about himself, PGA Tour player Kevin Na, a Las Vegas resident and Southern Highlands member, didn’t hesitate. Na, 34, is in the field for The Open Championship this week at Carnoustie in Scotland, the season’s third major. 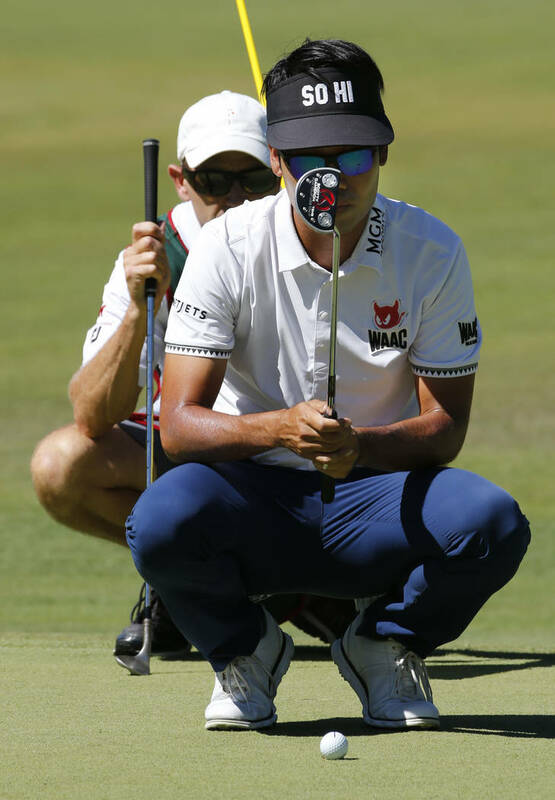 Na moved from 36th to 13th in the team USA Ryder Cup standings after his win at A Military Tribute at The Greenbrier on July 8, his first victory since the 2011 Shriners Hospitals for Children Open in Las Vegas. The top eight automatically qualify, then captain Davis Love III makes four captains picks before the event Sept. 28 to 30 at Le Golf National in Paris. At the Greenbrier, Na shot a final-round 65 to finish at 19-under 261 and five shots ahead of runner-up Kelly Kraft. With only the par 3 18th to play, Na’s thoughts wandered. 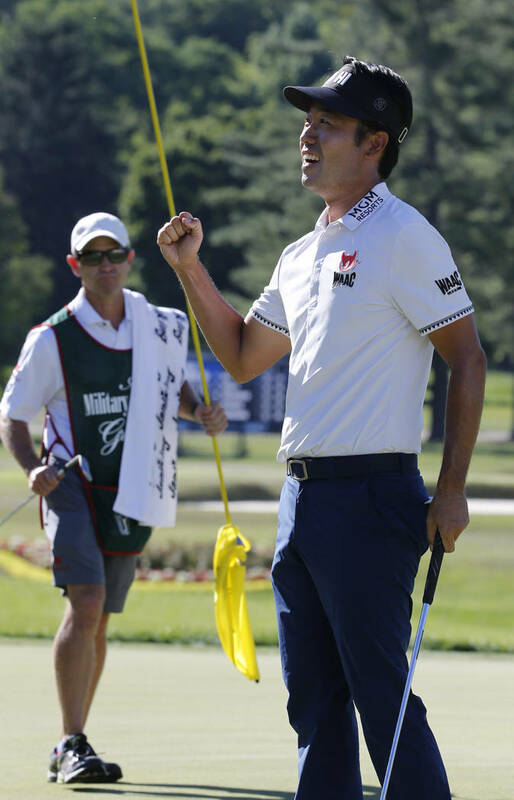 “It was nice because I was able to enjoy walking up 18 and I was so in the moment,” said Na, who has lived in Las Vegas for about a decade but was born in Seoul, South Korea. “I waved to the crowd and said a few words to my family on camera. There were a lot of things going through my mind in a short period of time. I almost got emotional before I even got to the green, but I held it together and finished up. Afterward, the flood gates (of tears) just opened up. That spot is immediately outside his master bedroom, and seeing it daily should ease the disappointment from the past seven years. 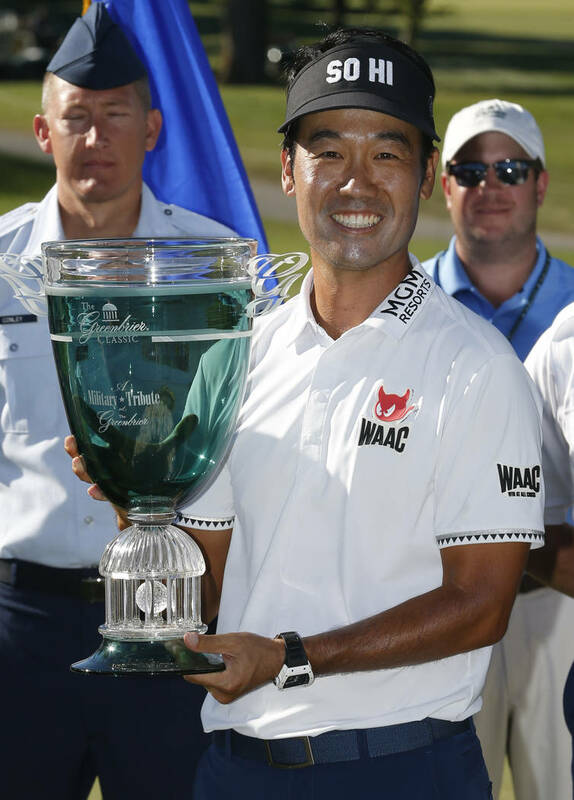 He’s finished runner-up six times since the Shriners and is among an elite group that has tallied at least 55 top-10 finishes in the past decade. Others include Dustin Johnson, Rory McIlroy, Phil Mickelson and Jordan Spieth, a fabulous foursome that has combined for more than 80 PGA Tour wins. A horrible case of the yips made Na’s near misses even more painful. For about a year, he would waggle the club countless times, unable to begin a swing upon command during competition, leading to slow play and criticism from fellow pros, fans and commentators. Na hopes new knowledge, experience and confidence allow victory No. 3 to come sooner than No. 2. Local summer rates at Chimera start at $25 twilight and $49 prime time. When: Wednesday-Friday, 10:30 p.m. (Golf Channel). Saturday, 1:30-4 a.m. (Golf Channel), 4 a.m.-noon. (KSNV-3). Sunday, 1:30-4 a.m. (Golf Channel), 4-11:30 a.m. (KSNV-3). Where: Carnoustie Golf Links, Carnoustie, Scotland. When: Thursday, Friday, 2-5 p.m. (Golf Channel). Saturday, Sunday, 1-4 p.m. (Golf Channel). Where: Keene Trace Golf Club, Nicholasville, Ky.